The game was launched on November 20 for PS4, Xbox One, PC and Mac. The achievement that the game has gained makes it become the fastest breakthrough in the franchise’s history. 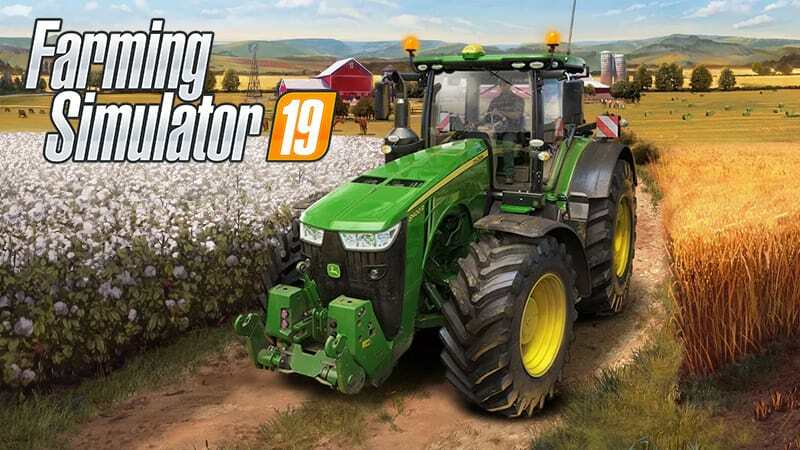 Farming Simulator 19 also remains as a popular game in EMEA. 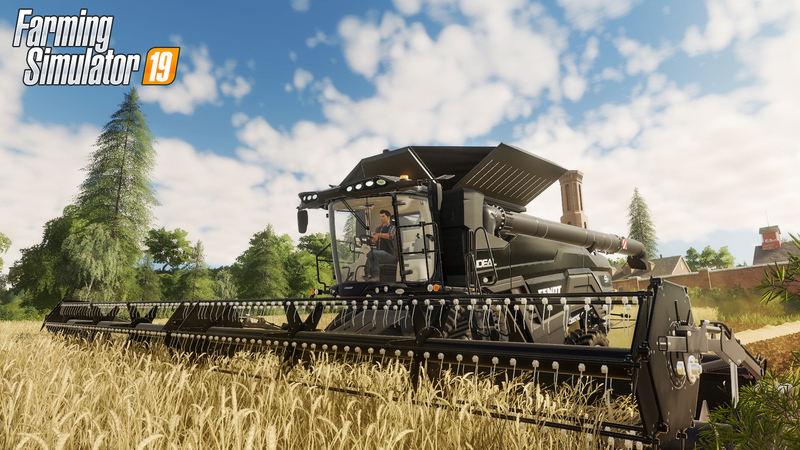 Farming Simulator 19 is basically a farmer’s game. In this game, you will become a modern farmer and develop your farm on two huge American and European environments, along with exciting farming activities, crops to harvest, and some animals to take care of. You will find over 300 authentic vehicles and machines supported this game. 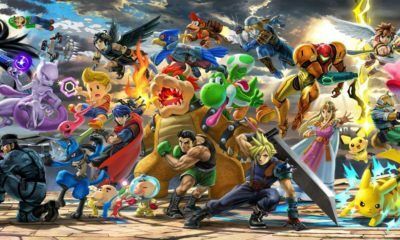 The game is expected to gain more success in the future, as the developer Giants Software has continuously released a new entry in the franchise every year and updating the game as well. Currently, Farming Simulator 19 is available for PS3, PS4 & PS Vita, Xbox One & Xbox 360, PC, Mac, Nintendo Switch, and also Androids.